What is it? Who is it for? How it works. Concierge is a free booking platform that connects third-party agents such as hotel concierge and personal assistants with 24 hour, global access to their ideal restaurants. With Concierge, restaurants can accept and monitor reservations from third party channels, knowing that they’re from a secure source and with complete transparency. Concierge allows booking agents to be effective with constant access to real-time reservations for their selected restaurants. 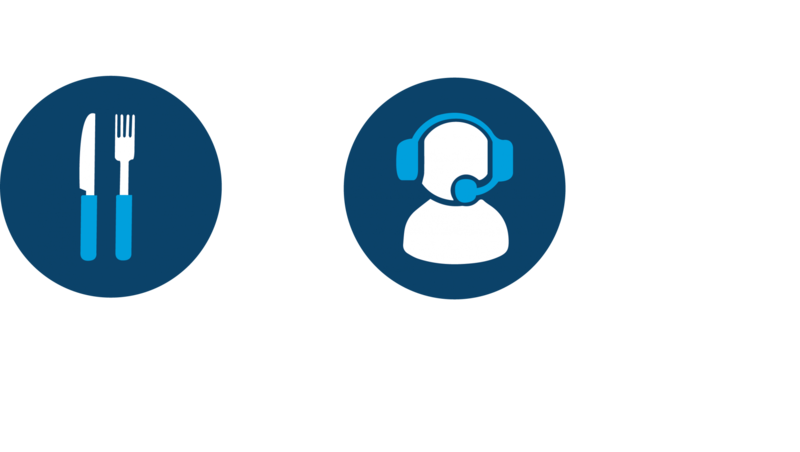 Agents are able to quickly search and book, with reporting to track their performance. Any restaurant with an existing relationship with a third party booker can create a mutually beneficial incentive programme. Third party bookers can sign up here. 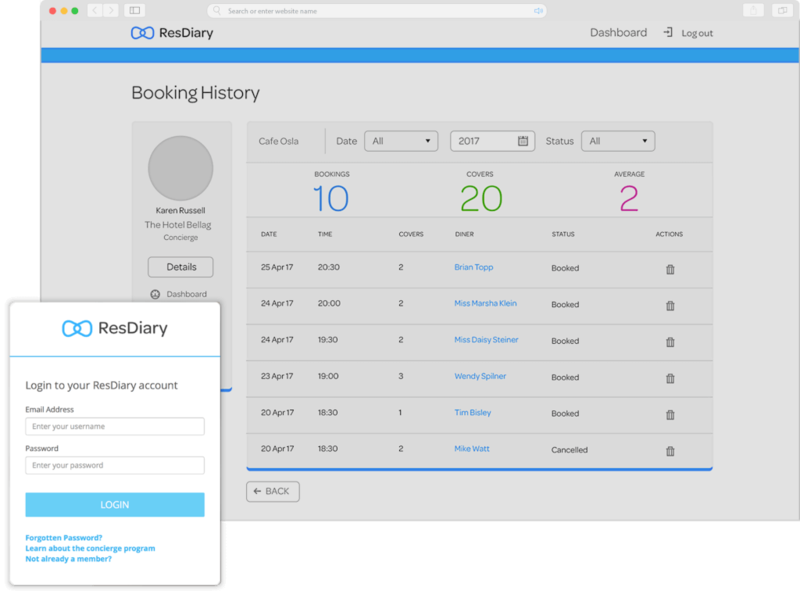 Once logged in, third party bookers can access a reservation dashboard and restaurant management system. 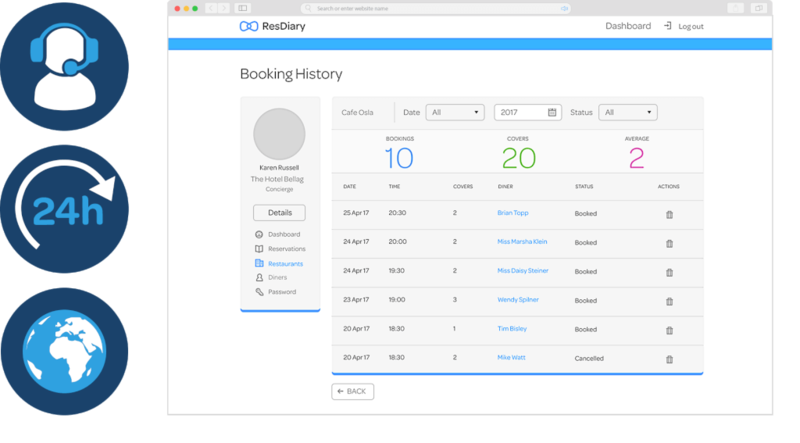 Third party bookers can identify their most booked sites and regular bookers to mark them as favourites. 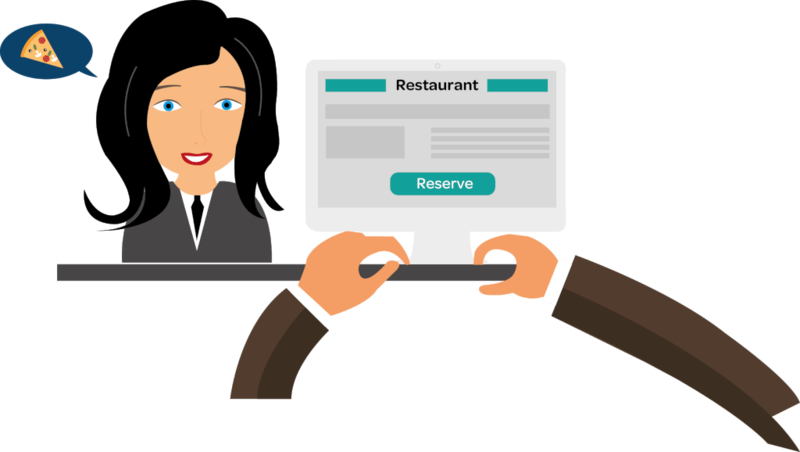 Restaurants have full access to all bookings made, enhancing the customer’s experience and enabling tracking. All bookings are immediately followed up with a restaurant branded confirmation email ensuring the brand experience is preserved and the standards of service are being met.